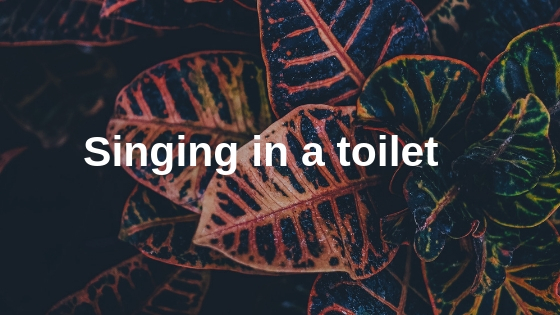 Using public toilet facilities might come naturally to some but daunting to others. 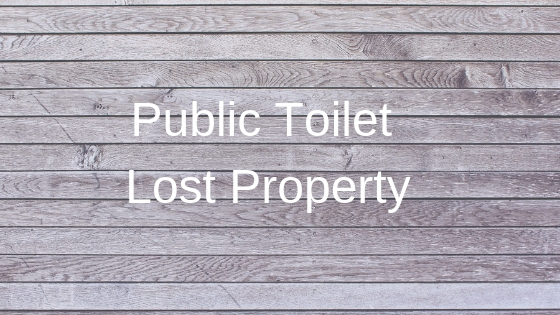 There are a few people that may feel uneasy or anxious about using a public toilet at work environment or a portable facility at a festival. The sense of being pressed and thought of using these facilities leave some of these individuals with utter dread and embarrassment. It shouldn’t be the case as answering the call of nature is something we all can’t ignore. It is a biological requirement that helps us function as humans. We will never be comfortable or at our best if there is a bladder or intestinal condition and we are unable to wee or poo. When nature calls we have to answer and choosing to defer or subdue the urge may not be beneficial. On the extreme, some people opt for the use of Imodium to prevent the urge from using a public toilet facility. This highlights how a supposed embarrassment of doing your business in a shared or public unit could result in taking substances to suppress and silence nature’s call. 1) Bad past experience: We’ve had interesting or embarrassing moments in the past when using public toilet facilities. Some of these experiences are one we could easily laugh over. But we all handle awkward moments differently. Some people laugh and shrug them off and others allow these moments to define them. It may have been a few years ago when you used the unisex toilet facility at work and realised you had run out of air fresheners and a workmate you’ve got a crush for walks in and walks out immediately due to the smell. Or, someone walked in on you in the toilet stall due to a faulty door lock. 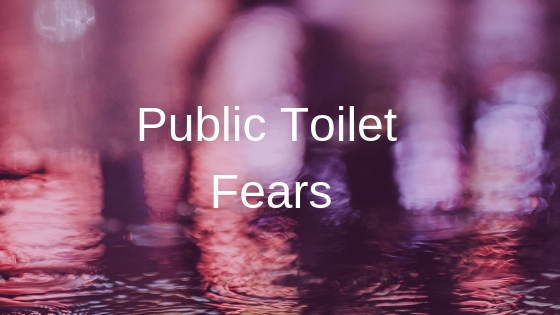 This previous experiences could have left a few people feeling petrified of using public facilities. 2) Life principle: Our behaviours and choices are sometimes influenced by our principles. Some individuals have a certain ideal when it comes to using shared or communal facilities. Different people have reasons as to why they hold certain beliefs with regards to sharing facilities. 3) Hygiene standards: Our hygiene standards have the potential of getting the best of us when we are pressed and have the only option of using a public toilet facility. In some cases, when an individual is suffering from Obsessive Compulsive Disorder (OCD), they are likely uncomfortable over a certain state of the public unit. This syndrome usually triggers unwanted thoughts and images that can deter one from either emptying their bladder or bowels. One’s perception of cleanliness may be too perfect for reality. 1) Avoid using substances such as Imodium: Suppressing the urge to use the toilet is not a healthy option if anxiety is the main reason. The first step will be to abstain from using these substances and confront your fear head-on. 2) Reinforce a positive public toilet experience: What we pay attention to tends to influence our behaviour in most cases. We’ve all experienced positive and negative public toilet experiences. Being preoccupied with the negative ones will give you more reasons to avoid using these facilities. Focusing on positive toilet experiences will give you more reasons to try. 3) Choose a multi-stall and busy public toilet facility: The embarrassment caused by the sound and odour we release when using a public unit could prevent us from doing our business in shared facilities. 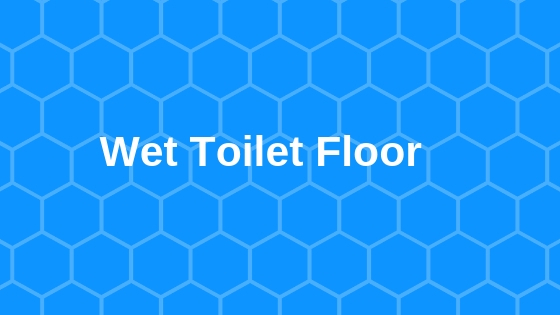 Opting for a busy and multi stall facility will ensure no one will be able to single you out due to the assortment of smell and the symphony of bowel sounds released during busy periods. When nature calls it is best we answer in the nearest available toilet facility, as holding your poo could lead to impacted bowels and chronic constipation.